Seriously interested in info on free writing online courses for seniors. I have written a series of 20 children's stories all based on a fictional animal and designed to educate and tickle the imagination of young minds. Additionally, I have written many short stories on diversified subjects. 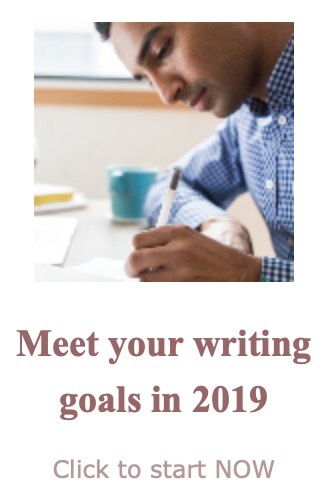 Like most, I have had no interest from publishers or literary agents in any of these works and now my interest lies is in taking a free online writing course to further my education. To be honest, I have been advised by professionals to be extra careful about surfing the web for this as there are many less then upstanding sites available. Could you offer me any advise on this? Many thanks. Comments for Seriously interested in info on free writing online courses for seniors. I can recommend one course for writing for children wholeheartedly. It is from the Institute of Children's Literature. 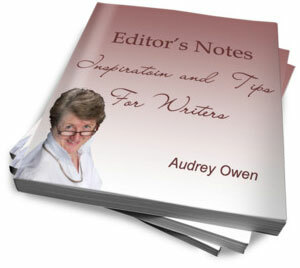 They use excellent instructors who will tutor you through to possible publication. There are ten lessons in each course. I had my first magazine publication while working on lesson 6. That doesn't mean everyone will be published, but they really do help you with the whole process, not just the writing. This course is not free, but it is highly effective. You get pretty much what you pay for. I do have a free course on my site for those interested in writing verse for children. You get advice, but no personal help -- unless you opt to pay at the end for some input. I hope this helps. Best wishes with your writing. PS. I apologize for the length of time it took me to reply to this. I have no idea how I overlooked your question for so long.